Not the type to jump in a frozen lake in the middle of winter? 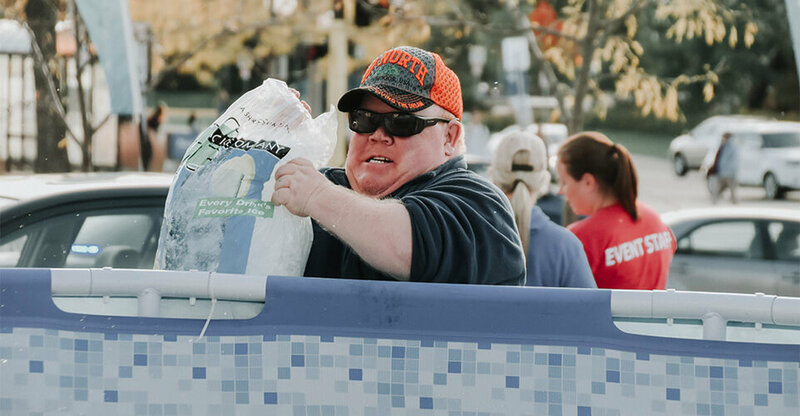 Volunteers are needed at the Polar Plunge to help with a large variety of roles. You can still be a part of the action (and fun) while supporting the Plungers and Special Olympics Minnesota. Select any Plunge location below to see how you can get involved, and register to volunteer at a Polar Plunge in 2019! Looking for more about Special Olympics Minnesota?